Something else that’s cool about Lole is that they are all about giving back, and do this in SO many different ways. 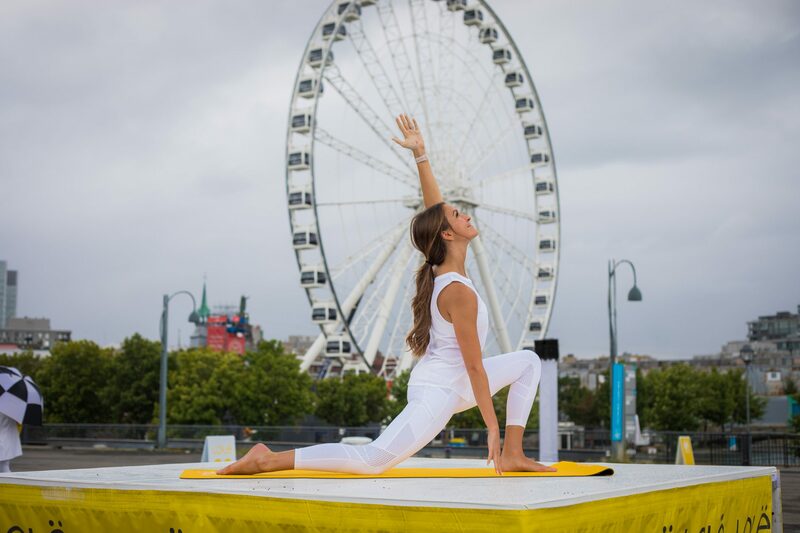 Some of their product (like these joggers) is made out of a fabric called recycled stretch momentum which is 86% recycled polyester (made from post consumer plastic bottles) and 14% elastane. With more than 31 million water bottles purchased every year in the U.S. alone, plastic has become a recycling nightmare. Lole is doing their part to resolve this issue by using plastic bottles to make polyester yarn. The polyester yarn obtained from plastic bottles is as strong and fast-drying as regular polyester yarn. This fabric is surprisingly comfortable, feels good against the body and is more durable than cotton! 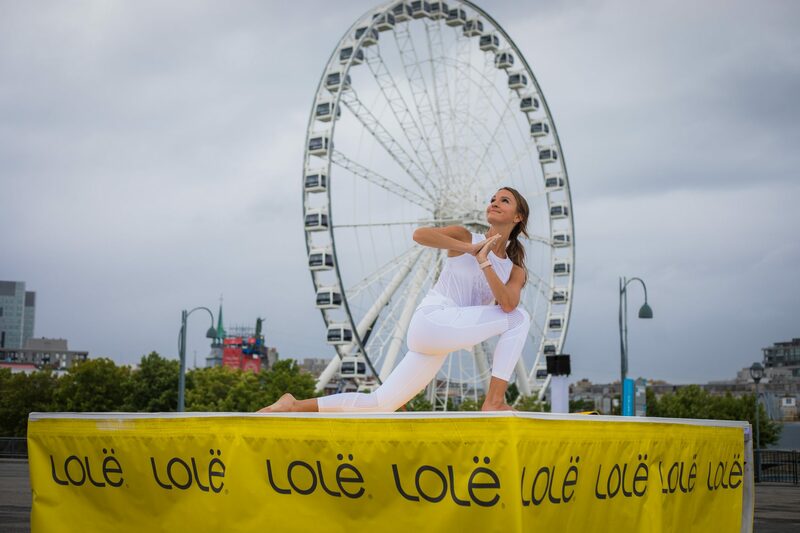 SO now that I’ve given you a glimpse into why this brand is truly incredible…let me explain the Lole White Tour! 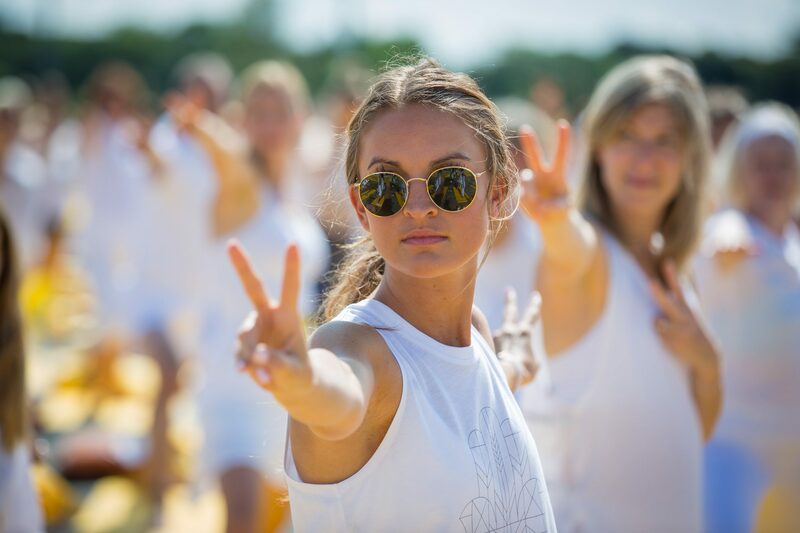 The annual Lolë White Tour was launched in 2012 and aims to create a global wellness movement. 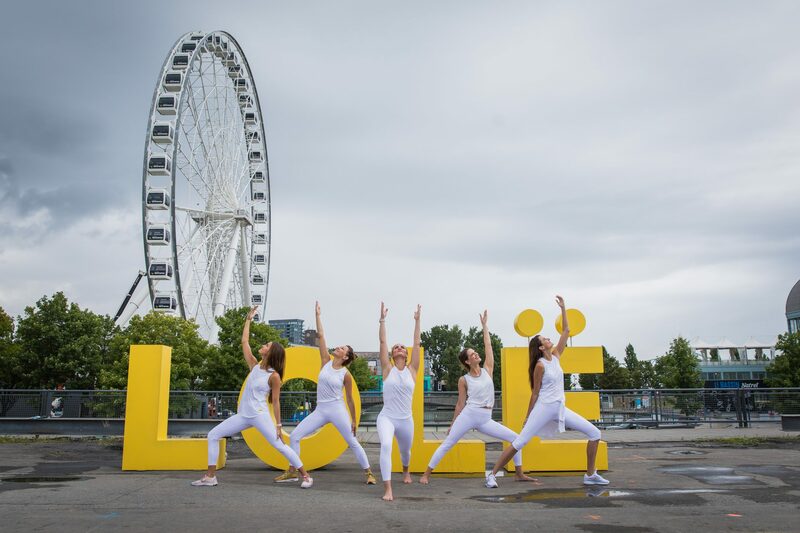 Since then, Lolë has brought together over 50,000 enthusiasts from around the world, assembling and showcasing great names in yoga together with members of local communities for the purpose of practicing yoga at inspiring locales. 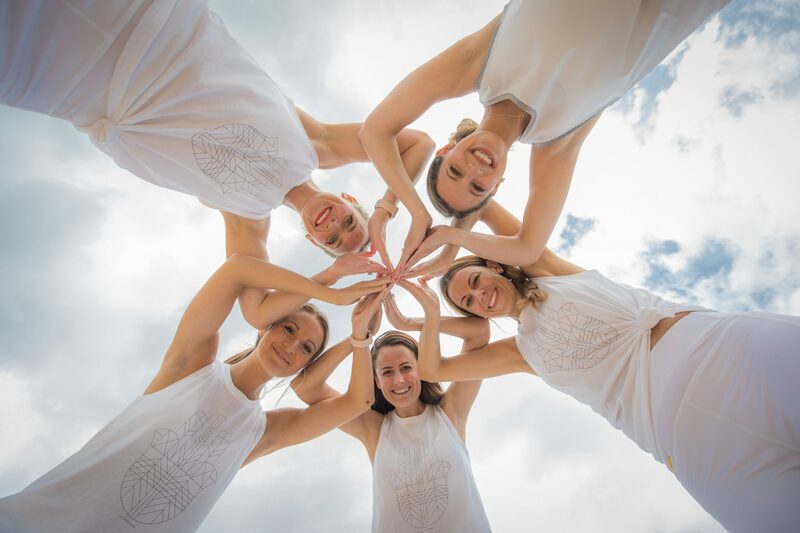 The tour is recognized in the wellness field for promoting personal ties, encouraging community involvement, and offering an exceptional experience. I’d definitely encourage y’all to check out Lole’s product and follow them on instagram – whether you’re needing new workout motivation or just amazing product that can work for literally any lifestyle! 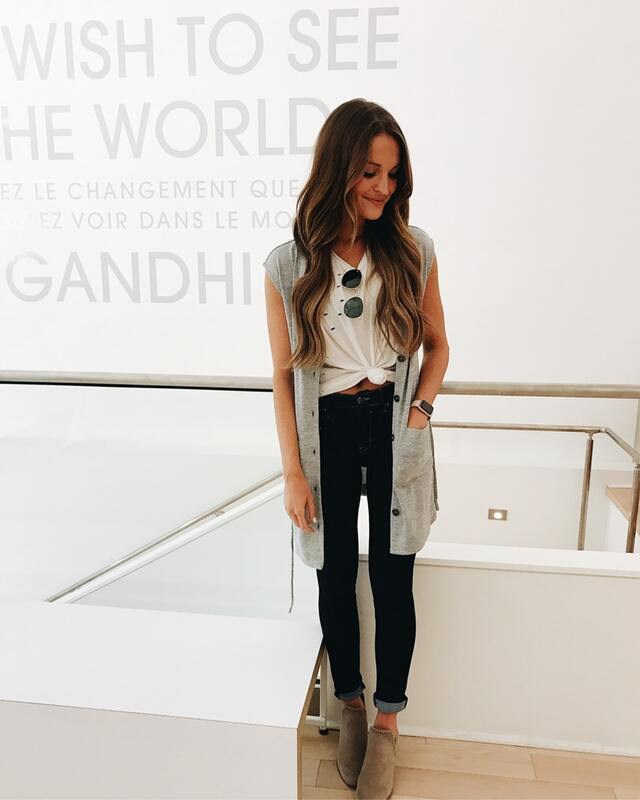 One of my favorite parts about this job is getting to discover incredible new brands who are doing good, giving back, and creating an amazing product…and to share those brands with you guys! 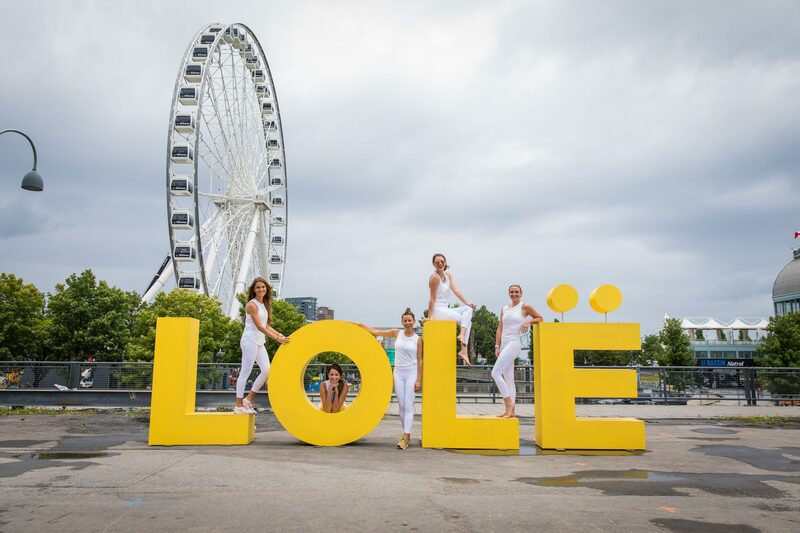 Thank you to Lole for hosting our trip and sponsoring this post.